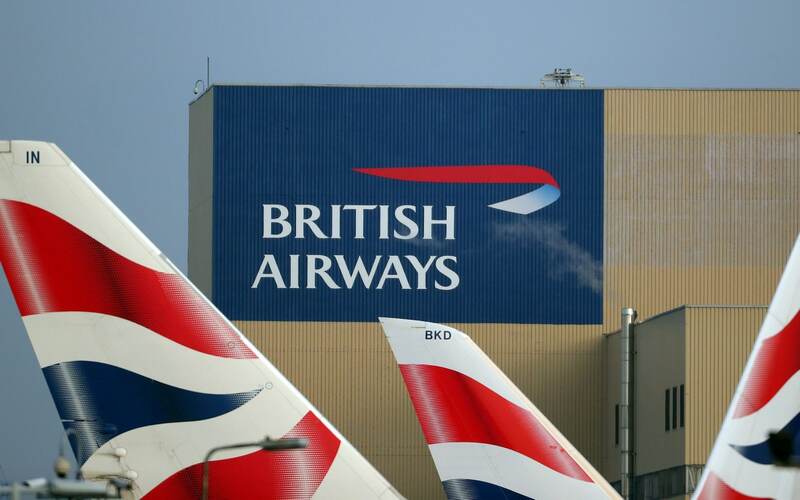 British Airways-owner IAG has taken a near-5pc stake in Norwegian Air Shuttle with a view to buying the budget carrier, paving the way to create one of the world's largest airlines. Shares in Norwegian surged almost 40pc on news of the move, before trading was halted in the company on the Oslo stock exchange. IAG shares slipped 1.2pc. IAG’s investment was described as a “bolt from the blue” by one airline analyst, though he noted that the company - which owns BA along with Aer Lingus, Iberia, Level and Vueling - closely monitors the operations of all its competitors. IAG said it had taken a 4.61pc holding in Scandinavian carrier, calling it an “attractive investment” that could lead to a bid for the entire airline. However, taking such a large stake signals the seriousness of IAG's intent. Norwegian had a market value of ?630m before news of the holding emerged. It is estimated that a bid for all of Norwegian could value it at ?2.5bn, including the budget carrier's ?2bn of debt. IAG is the sixth-largest airline in the world and has almost 550 aircraft across its brands, which are made up of both “legacy” full-service airlines and budget carriers. Last year IAG had revenues of of €22.9bn (?20.1bn) and pre-tax profits of €2.4bn, generated from the 105m passengers it carried. Norwegian is much smaller, with a fleet of about 150 jets, and only established itself as an international player about 15 years ago, though has expanded rapidly since. In 2012 it set up a Gatwick base on its way to becoming the sixth-largest low-cost airline in the world with an extensive European network. A year later it started long-haul flights, serving South America, South Africa and Asia. Last year it entered the lucrative UK-US transatlantic market, offering bargain flights starting at ?99 from Gatwick and other UK airports on routes dominated by traditional airlines. In 2017, Norwegian had revenues of 31bn Norwegian krone (?2.8bn) and made a 298m krone loss on the 33m passengers it flew. IAG’s move on Norwegian shows that the larger company is all too aware of the challenge it poses in the increasingly cut-throat and low-margin air travel industry, which has suffered a rash of collapses recently as costs rise. 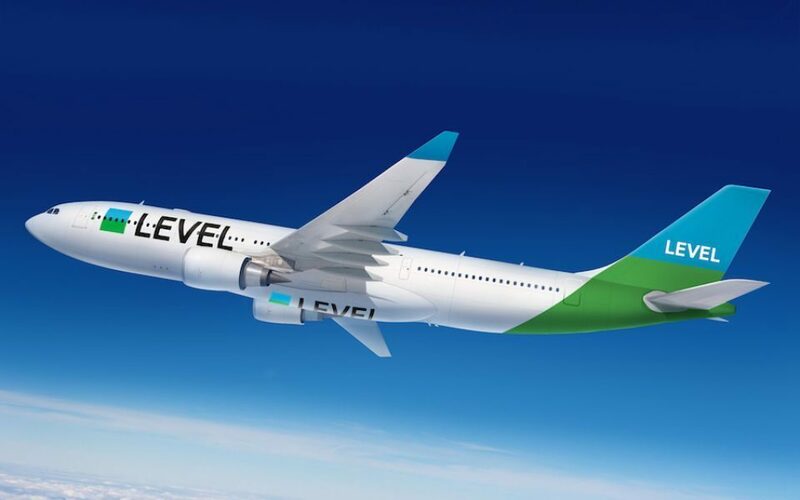 “This shows IAG’s growing recognition that Norwegian is becoming a vast airline with a vast route network,” said independent aviation analyst Alex Macheras, adding that IAG launched budget airline Level to take on Norwegian directly. “However, just because Norwegian has a lot of flights does not mean it is profitable - its financial results are not the best,” Mr Macheras added. IAG may have chosen to swoop now precisely because of the financial strain Norwegian is under. The target airline is also buying new aircraft at a high rate, with more than 100 on order. Michael O’Leary, chief executive of budget carrier Ryanair, Europe’s largest airline, has been a harsh critic of Norwegian, predicting it will fail. Speaking in the autumn, the outspoken Ryanair boss said Norwegian had “huge aircraft orders it doesn’t have the cash to pay for” and said it was an “open secret” in the industry it was in trouble. At the time Norwegian dismissed the claims as “nonsense” saying it had been profitable for a decade. Speaking to Bloomberg, Norwegian said it had no prior knowledge of IAG buying the shares before it was reported in the media on Thursday morning. It said that IAG’s interest confirmed the sustainability of its business model.